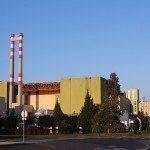 Budapest, February 6 (MTI) – A vote in parliament on the nuclear plant Paks upgrade was interrupted by a protest of opposition LMP lawmakers today. 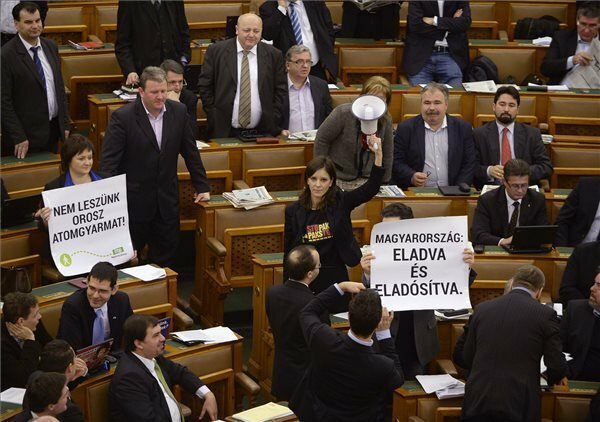 Andras Schiffer, co-leader of LMP, held up a sign saying “Hungary sold and indebted” while another LMP lawmaker, Szilvia Lengyel’s sign said “We will not become a Russian nuclear colony”. Two other lawmakers, Bernadett Szél and Katalin Ertsey, held up loudspeakers sounding an alarm. The chair of the session István Jakab asked Schiffer to stop the disruption and asked security to put a stop to the protest. A Fidesz lawmaker, István Vitányi, threw paper into one of the loudspeakers. 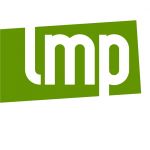 At Jakab’s initiative, parliament excluded the four LMP lawmakers from participation in parliament’s sessions for the rest of the day. The chair ordered an extraordinary House Rules committee meeting and called a half-hour intermission. Earlier in the day, lawmakers debated the agreement at a session of the budget and audit committee in parliament. 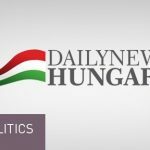 A Socialist lawmaker, János Veres, asked the committee to postpone the session so that a proposal submitted by independent lawmaker and Dialogue for Hungary (PM) co-leader Benedek Javor can be studied in light of financial details of the project. 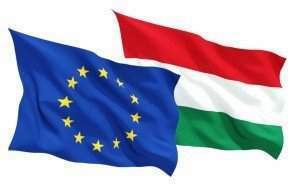 Jávor’s proposal called for a separate vote by parliament to approve the budgetary implications of the Paks agreement, before any further contracts could be signed on the project. 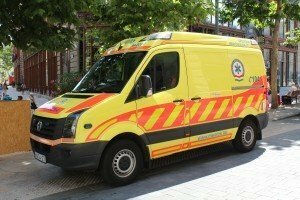 The request for postponement and Jávor’s proposal were both rejected by governing lawmakers. Economy Minister Mihály Varga told public television M1 on Thursday that the interest rate on the 21-year loan to be taken out from Russia would be under 4 percent for the first eleven years, 4.5 percent in the second phase and 4.9 percent in the last phase. Repayments will start by 2025, after a ten-year period required to plan and build the two blocks at Paks, and the loan will mature in 2046. The contract allows for early repayment, Varga said.